Have you made your cake yet? Sweets to share after the Queen’s speech? Or drinks for guests who might be driving? If not and you like to use traditional, local recipes, then look no further. We present Christmas recipes from Heaton Hall, lovingly collected over almost fifty years between about 1869 and 1915. Heaton History Group’s Arthur Andrews acquired a unique, handwritten recipe book, when he called into Keel Row Books in North Shields and fell into conversation with proprietor, Anthony Smithson. The book, which as well as recipes, mainly for desserts and cakes, also contains diets for invalids, remedies, household hints and even advice on how to tame a horse. It had at one time been the property of cookery book collector, Irene Dunn, formerly a library assistant at Newcastle University’s Robinson Library: there is a bookplate to that effect inside the front cover, dated 1988. The book itself was attributed in the shop’s description to Hannah Beckworth, although her name doesn’t appear in the book. Naturally, Arthur wanted to dig deeper. Heaton Hall was owned for many years by the Potter family and they had a large retinue of domestic servants to enable them to live in the manner to which they had become accustomed. One of the most important roles was that of the cook to keep them ‘fed and watered’. The following are the cooks of Heaton Hall, as listed in the ten yearly census. There are no cooks specifically mentioned in 1841, 1851 or 1911. Of course, there may have been many others during the ten year intervals between censuses and before and after those listed but it was a start and it immediately became clear that the last of these was the person to whom the book had been attributed. Further research showed that she wasn’t, in fact, Hannah Beckworth, but Hannah Beckwith. Hannah was born in 1871 at Pelton, Co Durham to Joseph and Mary Beckwith. In 1881 she was at school and by 1891 she was in domestic service, working as a ‘scullery maid’ at Woolsington Hall, near Newcastle. By 1901 she had moved to Heaton Hall and was employed as the cook with a kitchen maid, Jane Matthewson (23), working under her. She was, at that time, cooking for Addison Potter’s widow, Mary (72) and two of their children, Charles Potter (48) and Francis Potter (31). By 1911 Hannah had moved on to Derwent Hill, Keswick, where she cooked for the Slack family. After this her whereabouts are unknown. But, although Hannah may have been the final contributor to the recipe book, she couldn’t have been the original writer as it was started at least two years before she was born. And none of the other cooks or domestic staff appear to have been at Heaton Hall for long enough. The first page of the book is helpfully dated. This entry states that on 3rd August 1869, there were seven for dinner, mentioning four Potters, Sir Rolland Errington (sic) and Mr Gibson. Sir Rowland Errington, was a wealthy landowner, whose estate was Sandhoe Hall, near Hexham. He was High Sheriff of Northumberland in 1855 and became the 11th Errington Baronet in 1863. The photograph above in the National Portrait Gallery was taken by John Pattison Gibson, a notable photographer from Hexham. It is the only portrait by Pattison in the national collection perhaps because Gibson’s main interest for most of his career was landscape, architectural and archaeological photography. Portraits were mainly earlier works. Gibson’s archive is held by Northumberland Archives. We can’t be sure but this photographer may have been the Mr Gibson mentioned as the second guest. Unfortunately, we don’t know who the third was or what was eaten at the dinner party. The first writer may have been the cook at that time, possibly Mary Hervison. The writing is untidy and a guest’s name is misspelled but Mary wasn’t at Heaton Hall by 1881 and much of the rest of the book is written in the same neat hand. Could this by the handwriting of a member of the Potter family? Addison Potter, aged 48, a cement manufacturer at Willington Quay and Addison Colliery owner near Blaydon. He was Lieutenant Colonel of 1st Northumberland & Durham Artillery Volunteer Corps and was variously Lord Mayor of Newcastle (1873 and 1874), an Alderman and a JP. Mary Potter, his wife , aged 40 and their children: Addison Molyneux 17, Charles 16, George Stephenson 10, Mary 7, Anna 3, Margaret 2 and baby Frances Sybil. The only plausible candidate for the cookery book compiler is Mary Potter nee Robson. Mary married Addison Potter in 1859 and in 1861 were living in Chirton House, North Shields. They moved to the Potter family home, Heaton Hall, some time before 1871. The recipe book suggests it was before August 1869. We do not know for sure but the handwriting and spelling looks like that of somebody well educated. And as the mistress of the house, supervision of the kitchen staff and activities would have been her domain. 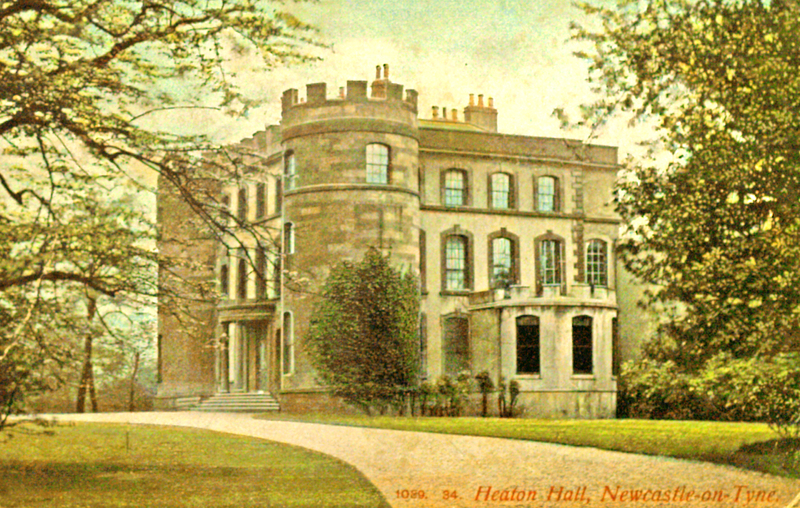 Mary lived at Heaton Hall until she died on 21 September 1904. After her death, the book may well have passed to Hannah Beckwith, her cook at that time. But the Christmas recipes we bring to you today may well be favourites of Mary Potter herself. The writer says the first Christmas cake recipe is the best she has tasted. The book gives us a small insight into the lives and the preoccupations of the Potter family of Heaton Hall and we’ll feature more from it in the future. In the meantime, Happy Christmas from Heaton History Group – and be sure to let us know if you try any of the recipes. Researched and written by Arthur Andrews, with additional research by Chris Jackson. Thank you to Anthony Smithson of Keel Row Books, North Shields. This entry was posted in Research and tagged Addison Potter, Charles Potter, Hannah Beckwith, Heaton Hall, Mary Potter on December 5, 2018 by oldheaton. Heaton History Group was fortunate enough to receive a grant last year from Heritage Lottery Fund to research and publicise Heaton’s mining heritage. During the project, we visited fantastic collections such as, The Mining Institute, Woodhorn, Durham Record Office and Tyne and Wear Archives, where members of the group were able to handle original documents, including maps, plans, account books, letters and the notebook of the mining viewer, John Buddle. As you can imagine, we learnt a great deal about mining in Heaton – and a lot more besides. We’ve also funded talks by local historian, Les Turnbull, not only at our usual Heaton Corner House venue but also at the Mining Institute and St James in Fenham. We didn’t only want the people of Heaton to know about the area’s rich industrial heritage – we wanted the news to be spread far and wide. Distinctive red commemorative plaques, like the one below, have been placed (or are being placed) at strategic positions throughout Heaton, drawing the attention of passers- by to places associated with coal mining across the centuries. How many can you find? Hopefully soon everyone will know not only about the 1815 disaster (including where it actually took place) but also about the great concentration of steam power in Jesmond Vale, the surface mines near the Ouseburn which were the first to be exploited, the remains that can still be seen in Heaton Park (if you know where to look), the route of Heaton’s waggonways (forerunners of the railways) and the associated industries, such as flint, glass and pottery. Les Turnbull has led two guided walks so far but the idea is that Ouseburn Parks guides can add the walk to their repertoire and also that we can follow the trail ourselves. A printed guide is available at various places locally including in libraries, Milburn House in Jesmond Dene and at Heaton History Group talks and events (while stocks last!). And, finally, seventy five schools, libraries and youth and community groups will benefit from ‘Heaton Beneath Our Feet’ information packs, which include copies of Les’s books and the printed guide. We hope that our project to commemorate the 200th anniversary of the 1815 disaster has led to a better understanding of coal mining in Heaton and its spin-off industries, including how they influenced the growth of Heaton from a medieval hall, a few scattered farms and a tiny village to the large, thriving suburb we live, study and work in today. This entry was posted in Events, Group Activites, Research, Resources and tagged Coal mines, Heaton Hall, miners, mining, Ouseburn, plaque, Ridley family, waggonways on May 22, 2016 by oldheaton. 2015 is the 800th anniversary of the signing of the Magna Carta, which led us to wonder about the many references to King John in these parts. Did the illustrious King John actually visit Heaton? Why would he? There are no real clues in the street names, King John Terrace and King John Street. You can ascribe them to Victorian and Edwardian romanticism: it used to be common to name all manner of things after King John to give an allusion of antiquity. There are many examples all over England but there again, why here and not in Jesmond, Byker or Benton? Did a long-held folk memory come into play? King John by unknown artist, oil on panel, 1590-1610 (by kind permission of the National Portrait Gallery). 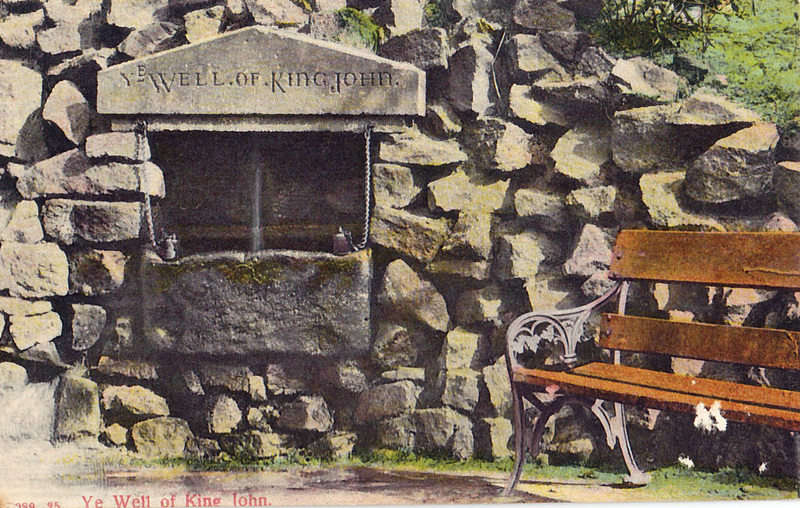 The same explanation could be used to account for ‘Ye Well of King John’ in Heaton Park. Although the spring is natural and so presumably known to a few locals and passers-by back when the Magna Carta was signed, the structure and inscription we see today are the work of Lord Armstrong’s nineteenth century landscapers and we don’t know for sure whether the association with King John predates them. But did the Armstrongs have specific reasons for cementing the association? Most of the family archives were destroyed so we don’t know. As an aside, note the drinking cups in the photograph above. Who remembers them? But the so-called King John’s Palace, also known as the ‘Camera of Adam of Jesmond’ was built much nearer to the reign of the king known as John Lackland. It was during my determined attempt to establish the existence of Heaton Hall as a medieval baronial manor-house, that I came face to face with our illustrious King John – a man vehemently but, in my view, wrongly maligned in the minds of a public familiar only with Shakespeare and the Robin Hood myth – and it was only then that I realised that Heaton really had been associated with King John back in the 13th century, when we had a fortified baronial manor-house on the doorstep. John was crowned on the 26 May 1199 and reigned until his death on 19 October 1216. He was another example of our peripatetic monarchs; but unlike his predecessors, every letter that he ever sent (and obviously there were many: see the link below) was diligently and publicly recorded by the Chancery, and still exists to this day – so we know exactly where he was, and when. While in England, and not fighting in France (he spent about five years over there during his brief reign – but then he was French after all), he rarely sojourned for too long. Principally, because powerful barons, countrywide, needed to be constantly kept in check and paying their taxes: never popular with the locals. Up here John was yet another foreigner; we’d already had enough trouble with Vikings and Scottish kings, then William the Conqueror who sent his prissy son Curt-hose to build a castle and try to subdue us unruly elements; stuck between the Geordies and the Scots he wouldn’t stand a chance nowadays: one sad fop of a Frenchman would be found in the gutter on his first Friday night up here. I did find medieval mention of Heaton Manor: in 1135 Henry 1st gave it [as part of the Barony of Ellingham] to Nicholas Grenville (a trusted Yorkshireman, by all accounts; quite probably related to Ralph de Glanville, who was Sheriff of Yorkshire and scourge of William the Lion of Scotland) and he passed it to his nephew William; they appear to have lived in Jesmond – presumably at Jesmond Manor. Both those Grenvilles died without issue, so after William Grenville it descended via the marriage of his sister Mabel into the hands of Ralph de Gaugi. Ralph’s old man, Sire de Gaugi, allegedly fought alongside William the Conqueror at the battle of Hastings. I say allegedly, because the original Battle Abbey Rolls were lost (before and after lists of participants) so copies had to be made by monks – after the fact – when it is said that many noblemen ‘persuaded’ these monks to include their names on the list in order to reap the considerable rewards. Because the seignory of a barony was not partible, but the manors were, Ralph’s eldest son, Ralph II, became baron and took the manor of Heaton, while his brother Adam got Jesmond Manor. Ralph II had a son, Robert, who inherited the title from his father and lived in the manor of Heaton. It is at all events certain that this Robert de Gaugy had special trust reposed in him by his sovereign John, who made him Constable of the castles of Lafford in Lincolnshire, and Newark in Nottinghamshire, and obtained for him the hand of an heiress, Isold Lovel, who brought him a considerable estate in the Bishopric of Durham. There is no doubt that King John was up in Newcastle some of the time. A visit to the spectacular website: http://neolography.com/timelines/JohnItinerary.html (a truly exemplary reference work of the 21st century) shows him to be north of Yorkshire for a total of 84 days: in 1201 he spent two weeks moving between Hexham, Newcastle and Bamborough. In 1208 he was in Newcastle for a week. 1209 he was a week in Alnwick, a week in Newcastle, and a week up on the borders. 1213 he spent two weeks on the borders. Finally, in 1216, he spent the entire month of January fighting his way up from Durham into Scotland and back again; brave soul – it’s a wonder the weather didn’t see him off. Of the issues that brought him up here, it was generally war with the kings of Scotland; but rebellious Northern barons demanded an endless assertion of his position of power, which meant supporting those men who were loyal to him and harassing those who weren’t; so, while constantly raising money for his ongoing war with France, much of his malevolence towards rebel barons was in the form of punitive taxation. 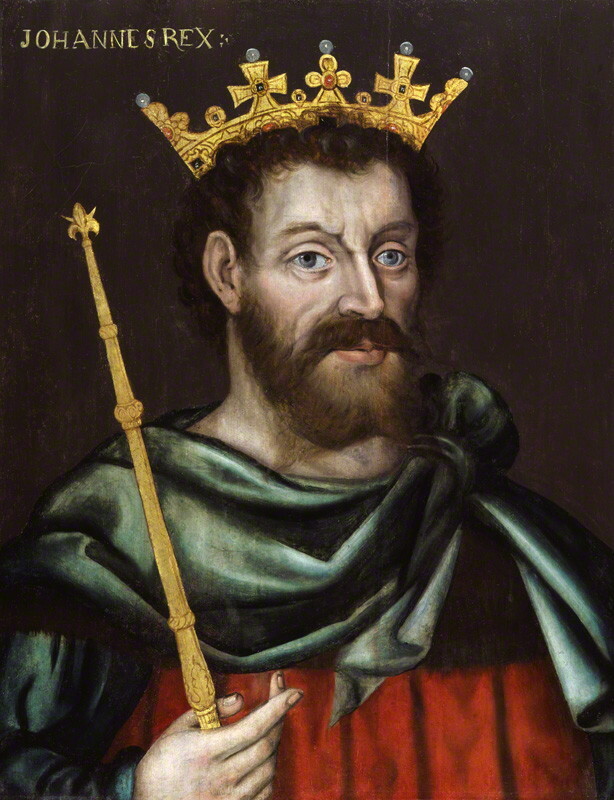 The two kings maintained a friendly relationship until it was rumoured in 1209 that William (The Lion of Scotland) was intending to ally himself with Philip II of France. John invaded Scotland and forced William to sign the Treaty of Norham. This effectively crippled William’s power north of the border and, by 1213, John had to intervene militarily to support the Scottish king against his internal rivals. In January 1216, John marched against William’s son Alexander II of Scotland who had allied himself with the rebel cause. John took back Alexander’s recent possessions in northern England in a rapid campaign that pushed him back as far north as Dunbar over a ten-day period; definitely saw him off – though-but! The barons had seen their local powers much hindered through laws put in place by Henry II, then strengthened by Richard the Lionheart, that made everyone (except the crown – of course) subject to an independent justice which utilised local bailiffs, coroners and judges – and ultimately, the crown – rather than a judicial system administered by themselves. As I said: ultimately, the King could deal out justice – but was himself immune to it. A system of ‘Ira et malevolentia’ or ‘anger and ill will’ was a trend much used by John to punish those who did not wholeheartedly support him. Consequently, many accusations made against John during the baronial revolts are now generally considered to have been invented for the purpose of justifying said revolts; but there was no doubt that many of the barons rightly felt that if they had to come under the jurisdiction of the law – then so should the crown, which gave rise to one of the more crucial aspects of the Magna Carta. However, John had his very strong and loyal ally in the North, and he lived in Heaton manor-house – when he was at home. It has been stated by historians in the past, and there is no doubt in my mind, that the king would have stayed at Heaton Manor when he was up here. The Keep in Newcastle was both uncomfortable and unsafe – he was constantly surrounded by English or Scottish enemies – and there is also the fact that his retinue and army was enormous, and could not possibly have camped within the city perimeter, so his marra’s gaff in Heaton was a perfect choice. 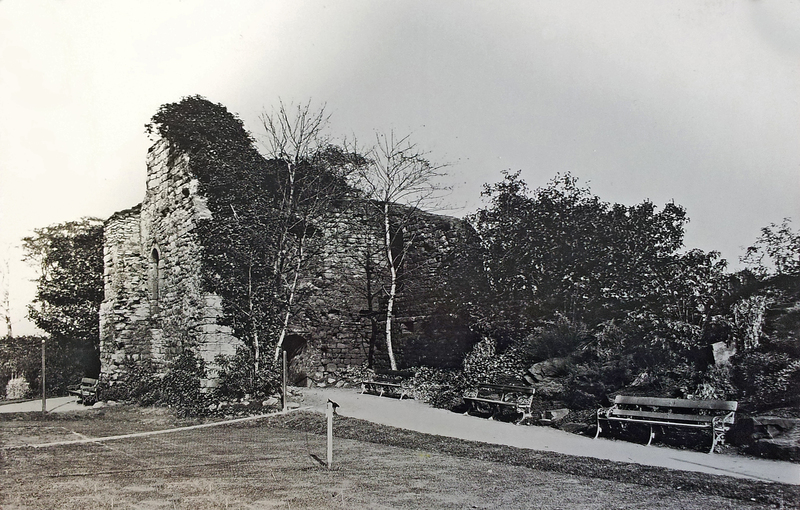 It wasn’t the building we call King John’s Palace today – that was built between 1255 and 1265, 50-60 years later – but the manor house was a stone’s throw away. It was later incorporated into Heaton Hall by the Ridleys. The Hall, of course, as you can read in ‘Castle on the Corner’ stood approximately where Tintern Crescent is now. In return for John’s trust and generosity, Robert de Gaugy remained faithful to his king right till the end – and beyond: King John died of dysentery at Newark Castle: protected by ‘Heatonian‘ Constable Robert de Gaugy. Very soon, ex-rebels and native loyalists were working easily together and finding a common interest and a common bond in unseating John’s foreigners: namely, breaking the grip which Robert de Gaugy, William de Fors, and Faulkes de Breauté still had on the sovereign’s administration. As Henry III tried to bring order to the country, Robert de Gaugy refused to yield Newark Castle to the Bishop of Lincoln, its rightful owner, leading to the Dauphin of France laying an eight day siege on behalf of the king in 1218. The siege was finally ended by an agreement to pay de Gaugy £100 to leave… and go back home with this booty; a true Geordie to the last! 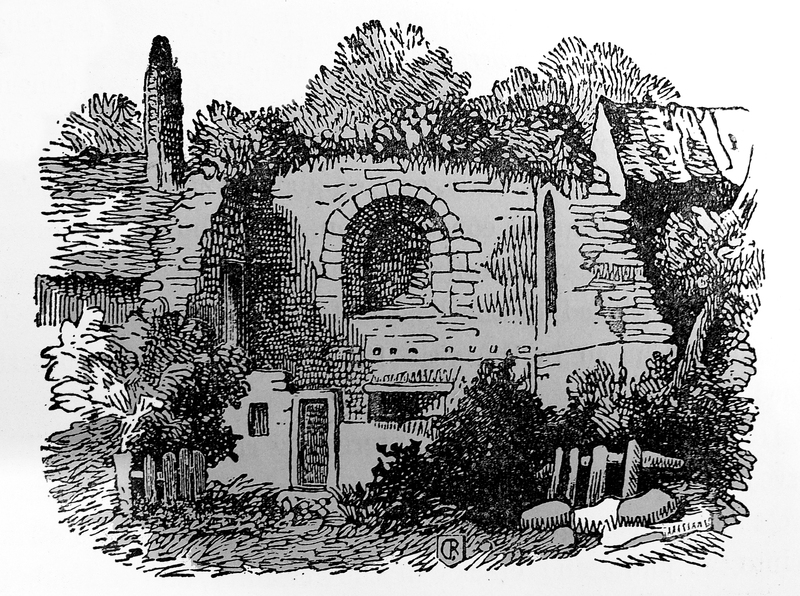 Considering that the remains of a medieval manor-house were incorporated into Nicholas Ridley’s rebuild in 1713, I think it is telling that when, in 1778, Matthew Ridley decided to embellish this recent but distinctly unprepossessing squat, brick house – to give an appearance of feudal heritage – he ended-up with what looked exactly like a medieval, fortified, baronial manor-house. This entry was posted in Research and tagged Barony of Ellingham, Camera of Adam of Jesmond, Heaton Hall, Heaton Manor, Heaton Park, Henry I, King John, King John Street, King John Terrace, King John's Well, King Johns Palace, Matthew Ridley, Nicholas Grenville, Nicholas Ridley, Ralph De Gaugi, Robert de Gaugy, royal visit, Tintern Crescent, William Grenville on May 20, 2015 by oldheaton. The man in the middle of this photograph is Richard Shannon, coachman at Heaton Hall for more than twenty years around the turn of the last century. According to family oral history, this photo was taken while Richard was working as head coachman for Mary Potter at Heaton Hall. 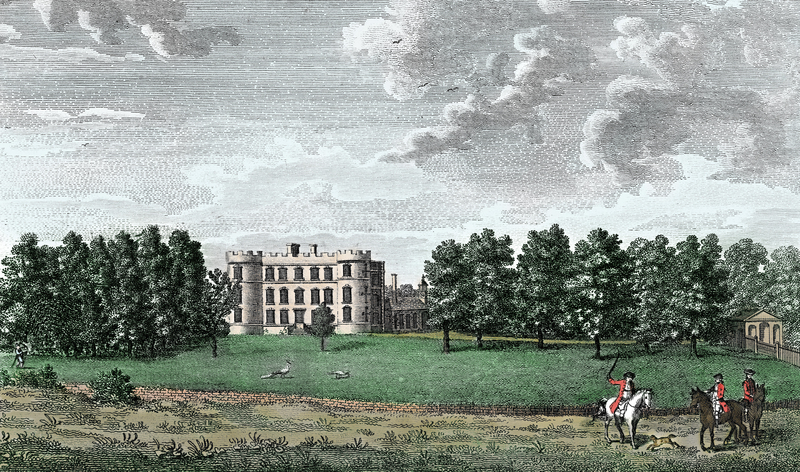 All three men are in livery which shows they work for a wealthy employer, as indeed the Potters of Heaton Hall were. Lord William Armstrong’s own mother was Annie Potter, a member of the same family. The fact that there are three men also indicates wealth, as there was a tax on male servants right up to 1937 so more male servants implies more wealth in the family. They are wearing box coats and these are fastened right up to the neck. 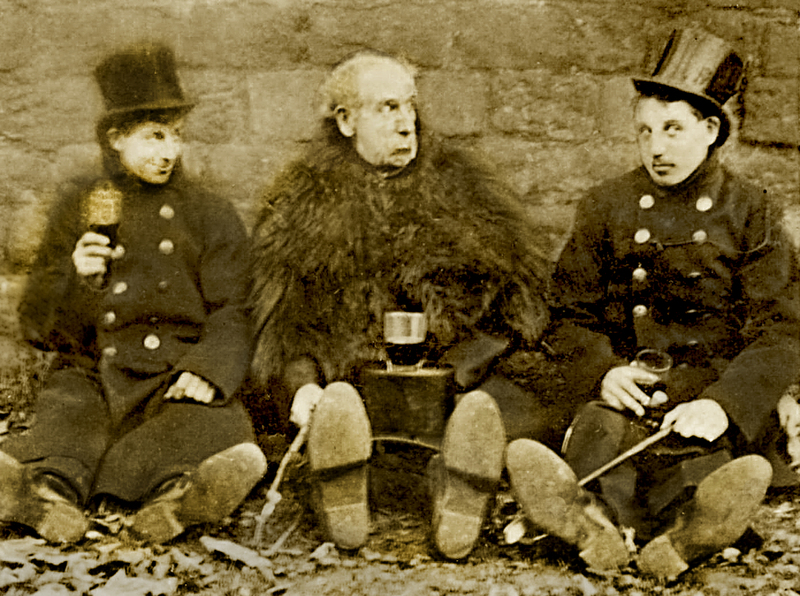 Richard as coachman is wearing a bearskin cape usually about 18 inches long and these superceded the multi ‘caped coats’ which used to be worn. The clothing and the fact that there seem to be leaves on the ground indicate that the time of year may be autumn/winter. A coachman was expected not to leave the driving seat once the journey had started, his priority was ‘driving and looking to the horses’; hence there were the footmen or groom to assist ladies to alight and carry parcels etc when shopping. Richard worked for the Potter family for over 20 years so I think it must have been a mutually happy working relationship. Coachmen were regarded as ‘senior’ servants in the Victorian servant hierarchy and would be given orders only by the butler or the master or mistress. Coachmen were also one of the few servants allowed to live on the premises with their family and indeed this is the case as they lived in the coachman’s house shown so well in Keith Fisher’s book. The 1901 census gives a small insight into the lives of those people living at Heaton Hall and demonstrates a substantial household. Mary Potter, a widow is 72 years old and is head of the household. Living with her are her son, Charles, and daughter, Hannah. 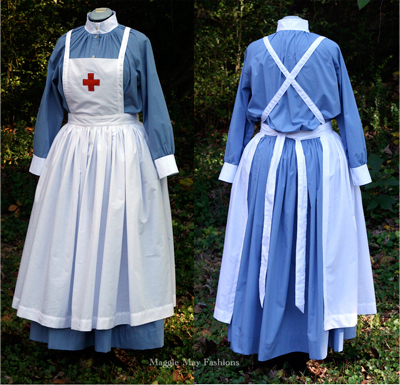 Also listed as living in the Hall, are Hannah Beckworth, the cook, and kitchen maid, Jane Mathewson. Then there is the upper house maid, Frances Clement, and two further housemaids, Mary Coates and Martha Wood. Living in Heaton Hall grounds at the Butler’s House were Francis and Sarah Harrison, the butler and his wife. At the laundry were Agnes Lee, the laundress, and her 85 year old father, Thomas Currie, and finally at the Coachman’s House was my great great granddad, Richard, then aged 61, with his wife Margaret also 61, and their sons Ernest, 25, (my great granddad) and Walter, aged 19. Ernest is working for a dye works and Walter as a gardener. 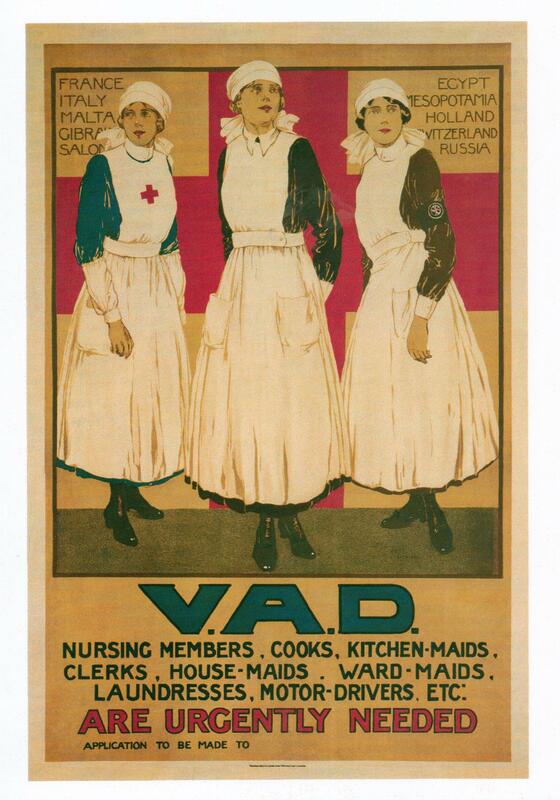 There is no mention of the names of the footmen in the photograph so they may have lived ‘out’. Before ending up at Heaton Hall, Richard appears to have lived an active life. He was born in Argostoli, Cephalonia, one of the Greek Islands, in 1839 (only two years after Queen Victoria came to the throne) and christened there in the parish church by Brother Lawrence Cappucini, who was parson of the parish. The church is still standing to this day. He was in Greece because his father, Thomas Shannon, was a soldier in the 1st Battalion of the 53rd Shropshire Regiment of the Foot and was stationed there with the battalion possibly during the Ionian wars. Richard’s mother, Mary Shannon nee Reed, was born in Sculcoates near Hull. 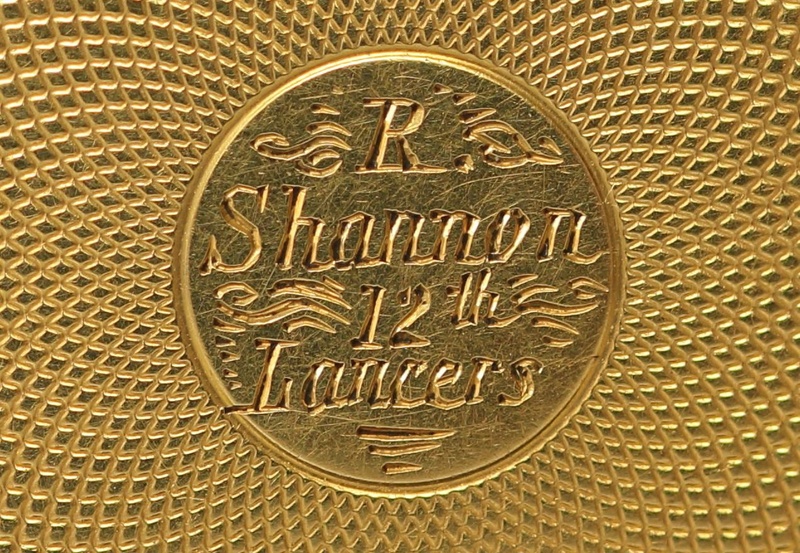 The battalion and Shannon family returned to England by sailing ship to Plymouth and landed on 9th June 1840. Unfortunately, just a few weeks later on 23rd July, Thomas was sentenced to six months hard labour and incarcerated in Exeter Gaol for stealing goods from a certain Robert Vickers, a victualler and pub landlord. He is said to have stolen a pewter pot valued at 12 pence, a half pint measure valued at 12 pence and a glass tumbler valued at six pence. On his release, Thomas rejoined his battalion in 1841 and was living at Marine Barracks, Mill Bay, Plymouth. In the meantime his wife and child were staying at what appears to be a type of tenement building at Boundary Place, St Andrews also in Plymouth. We know that by 1843 Thomas and his family had moved to Edinburgh with the 53rd who were stationed at Edinburgh Castle. It was whilst here that Thomas died by accidental drowning in the River Forth at Leith. He was only 36 and is buried in Cannongate Churchyard, Edinburgh. His widow Mary, with Richard then a small boy aged 3 or 4 returned to her home at Hull. Little is known about Richard at this point but his mother married again and the family lived in Hartlepool. Richard’s eventual position as coachman to Heaton Hall may have begun on the 7th November 1861 when he enlisted in the 12th Lancers, a cavalry regiment which would be where he would gain learning and expertise in horse handling skills over a period of 12 years service. 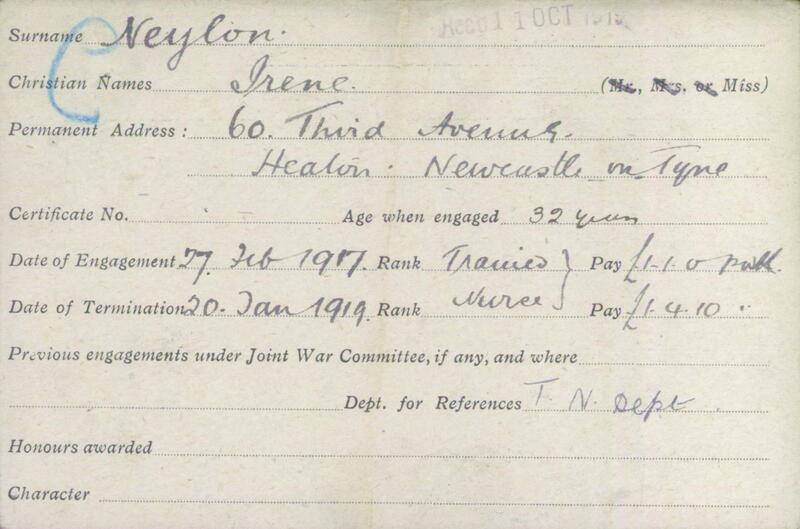 When he was discharged on 15th November 1873, the army records state ‘character very good’ (one might conclude that he did not take after his father) and it might be that this reference helped him to his next immediate job, also in 1873, when he was employed as a groom in Hartlepool. 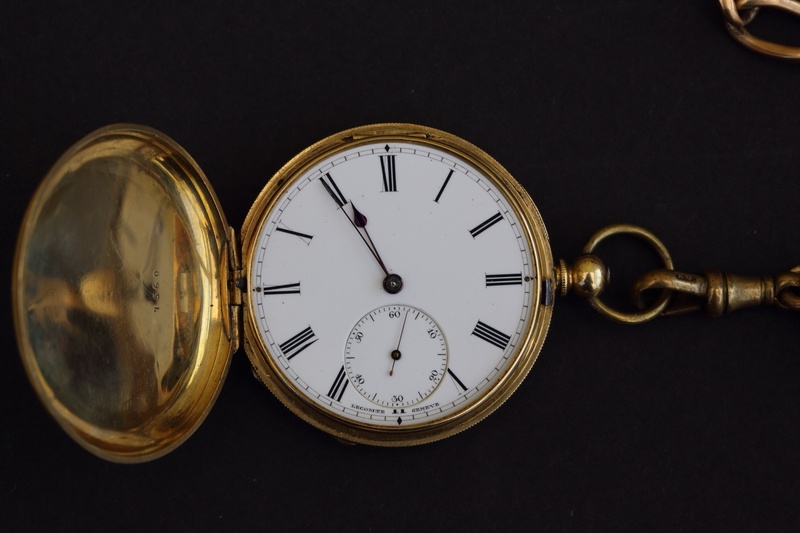 The photograph below shows his pocket watch engraved with his name and regiment, unfortunately this is the only tangible object we have left. His career seems to have progressed smoothly and by 1881 he was engaged at Hutton Rudby as a coachman to Thomas English Pyman, a wealthy ship-owner. In 1891 at Layton Hall, Yorkshire, he was coachman to John Proud, a solicitor, but by the next census in 1901, he was at Heaton Hall and coachman to Mary Potter. 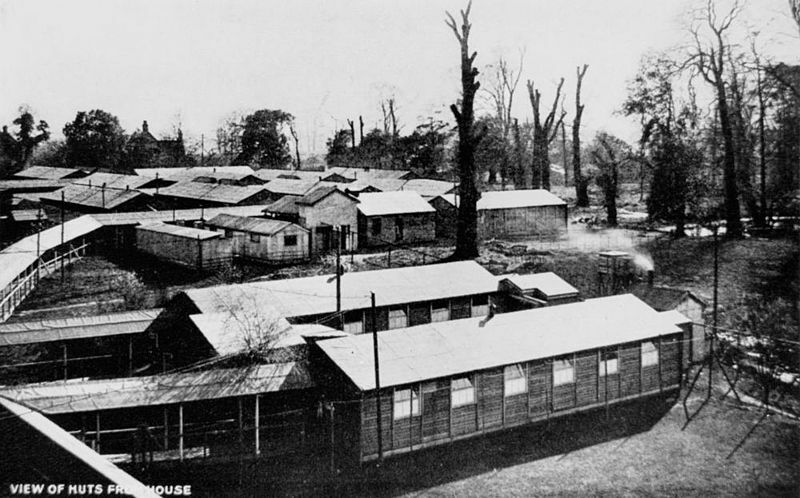 Richard lived in the coachman’s house with his family and worked until his final illness which lasted just seven days. He died from cerebral thrombosis or a stroke in 1921 at the age of 82. His widow Margaret moved out soon after to 40 Chillingham Road but died a year later. She is buried in the same plot as her husband. The grave is marked by a small headstone shaped like an open book and one side gives Richard’s details whilst the other side remains blank. I recall my granddad saying that the blank side was to write an inscription to Margaret but the family couldn’t afford it at the time. The three men with their glasses of beer look happy in the photograph and it would be wonderful if we knew what they were talking about. 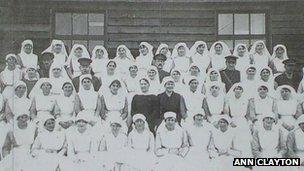 It may be that the younger ones were conscripted during the First World War and left the service of the Potter family. Richard would be far too old to enlist. Some of the literature on the lives of servants describes how ‘older’ coachmen might be kept on by the family to drive the more mature family members who preferred a sedate pace of travel – this may be what happened in Richard’s case but, we don’t really know. Perhaps by the 1920’s the Potters were using motor vehicles and carriages were becoming a thing of the past. My granddad did mention once that his sister had been ‘in service’ at the Hall and when it was closed she was allowed to take a majolica plant stand as a remembrance. I know that the plant stand which was about 3ft high tan coloured with black tracery in a diamond pattern was left in the backyard of a house in Greystoke Avenue, Sandyford after he died – I’ve often wondered if it was still there. This entry was posted in Research and tagged Chillingham Road, coachman, Heaton and Byker Cemetery, Heaton Hall, Potter family, Richard Shannon, William Armstrong on July 20, 2014 by oldheaton.